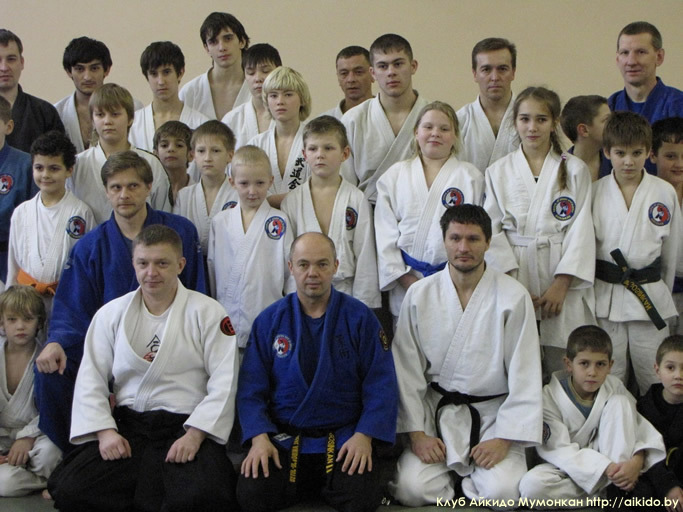 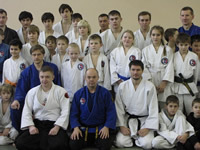 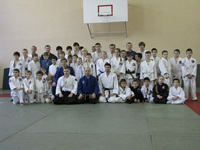 Home » Photo gallery » The seminar by V.Goleshev, Centre of Aikido and Ju-Jutsu Gosinkan, December 2011. 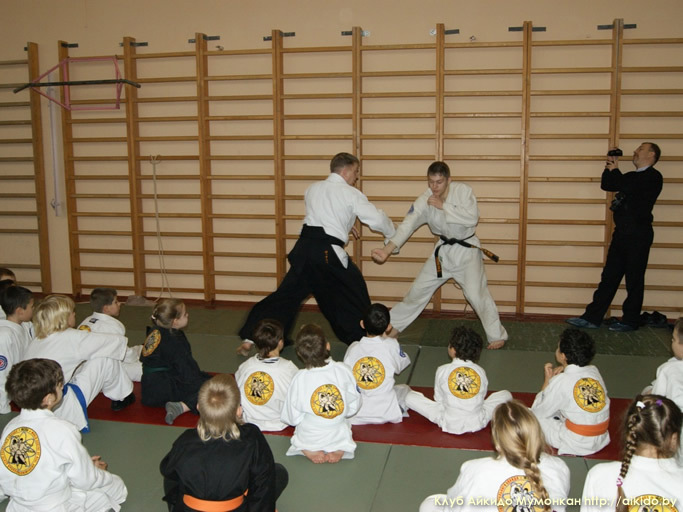 Photo and video by The Centre of Aikido and Ju-Jutsu Gosinkan. 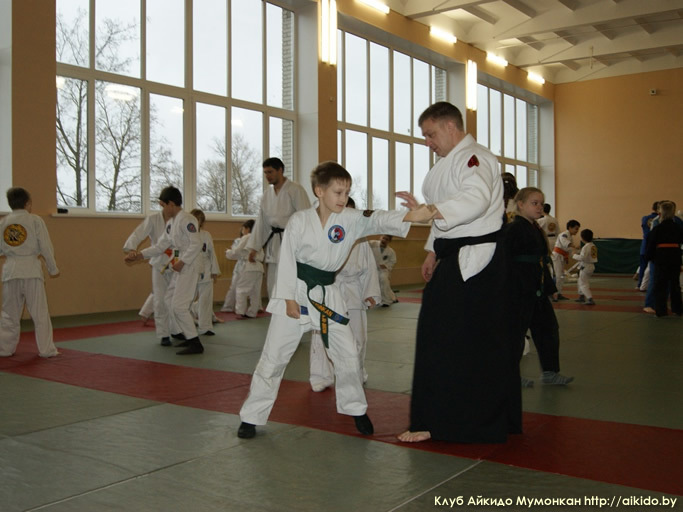 Aikido seminar by Vitaliy Goleshev in Navapolatsk. 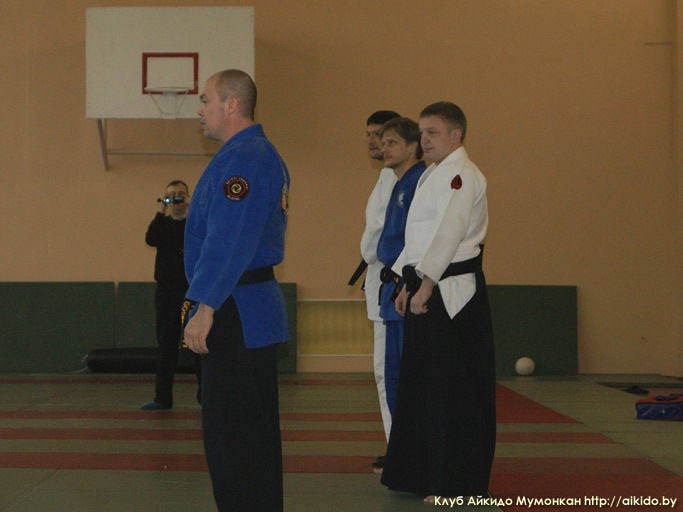 Certification Aikido seminar by Makoto Ito in Minsk.